Dr. Fessler is the founding owner of Farmington Veterinary Hospital. 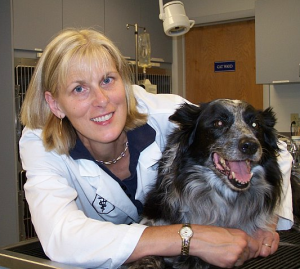 She attended Cornell University for both her undergraduate and veterinary medicine degrees, gaining her DVM title in 1984. The challenges presented by the broad range of medical and surgical cases that are treated at Farmington Veterinary Hospital combined with the pleasure of helping "neighbors" will keep her satisfied for a long time! Dr. Millspaugh grew up in Niskayuna, NY outside Albany. He graduated from Binghamton University with B.A. 's in Biology and Music. 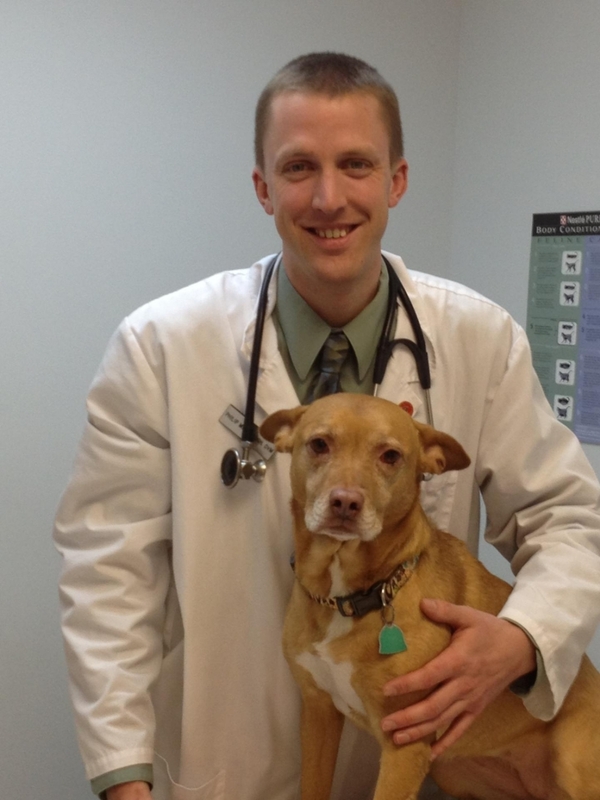 In 2010, he completed the DVM program at Cornell University. After completing his education Dr. Millspaugh pursued a rotating small animal internship with Atlantic Coast Veterinary Specialists and was later an intern at New York Veterinary Specialty and Emergency Center. His primary professional interest is surgery, and he enjoys all types of surgery including orthopedic surgery. When he is not in the office taking care of patients, Dr. Millspaugh enjoys marathon canoe racing, alpine skiing, hiking, playing piano, and singing. He lives in our community of Farmington with his wife and 2 dogs. As President of the New York Marathon Canoe Racing Association he stays very busy! Dr. Sarah ("Sally") Nicolson grew up in the D.C. area with lots of animals to care for including dogs, cats, rats, mice, turtles, gerbils, lizards, chickens, goats and horses. Her eclectic career has included earning a Master's in Marine Biology, teaching aerobic exercise, and working as an accountant prior to attending Cornell University and receiving her DVM degree in 2000. She worked at another animal hospital for two years before taking time off to have her first child. She started work at Farmington Veterinary Hospital as a relief vet in 2003 and later came on staff permanently. She is married with a Junior High aged son and his younger twin sisters. She also shares her home with two cats and a lovable mutt dog. Her father always told her to find something she loves to do and then find a way to make a living at it. Veterinary medicine fits the bill perfectly—allowing her to raise her family and also spend time helping furry critters and the people who love them.